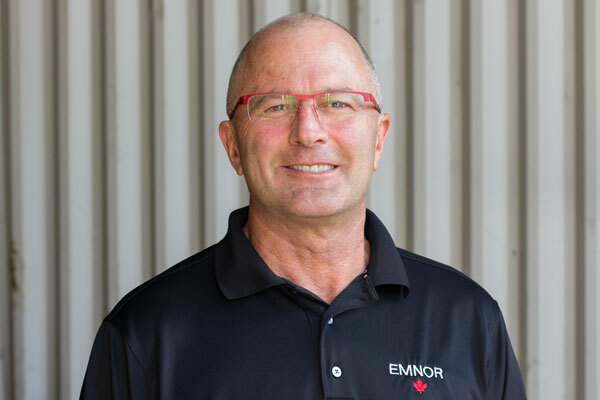 Emnor is a Canadian-based manufacturing and pump repair company that has 35 years’ of experience in reverse engineering cast components, primarily for rotating equipment. 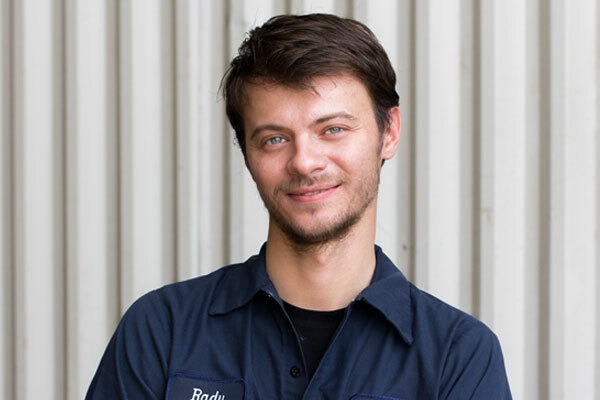 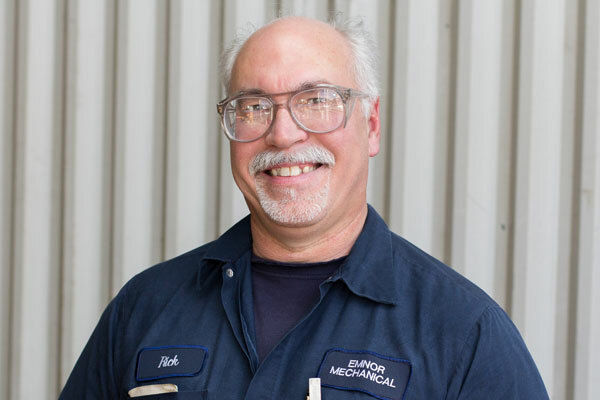 Our expert team operates out of our 18,000 square foot production facility. 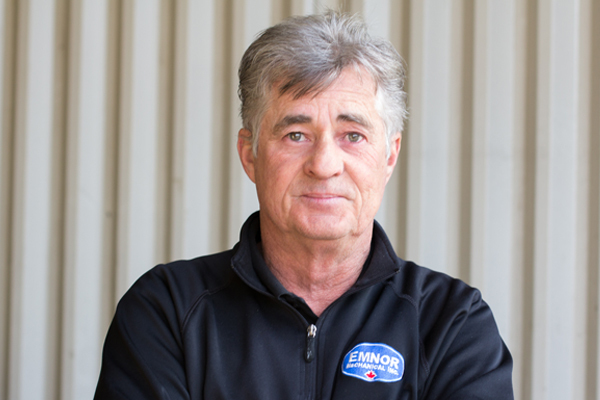 Founded in 1985, Emnor set up its Hamilton location in 1995 to provide the local market with a full service pump repair and parts making facility. 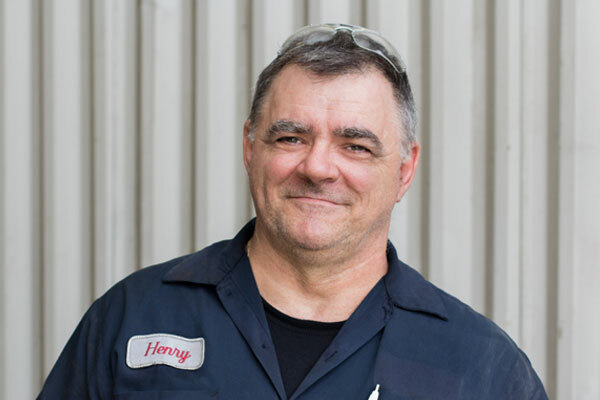 In 2007, CoBeta Mechanical was purchased by Emnor, and was relocated to Hamilton. 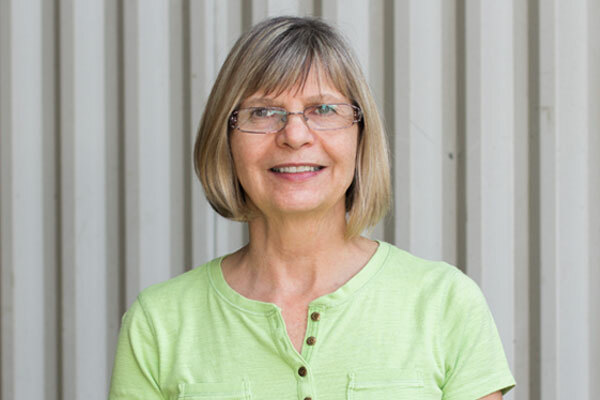 CoBeta started in 1977.